Eco-friendly products promotes green living that help conserve energy and also prevent air and water pollution. They prove to be helpful to the environment. Natural cleaning products are often items we always have around the house, which is great if we're in need of a quick cleaning solution. However, we must remember that sometimes we may still need a commercial cleaning product to tackle tougher stains. More of us choose to go green and adopt a more environment friendly lifestyle. We recycle our household waste, we turn lights off in favor of natural light, and some of our neighbors even installed renewable energy systems to reduce the amount of fossil fuels that are used. Here is handy list of affordable eco-cleaning products that we can use in many areas of our home. Keep an open box of baking soda in a refrigerator and food cupboards to absorb bad smell. Sprinkle baking soda onto carpets before vacuuming to freshen the fibers. 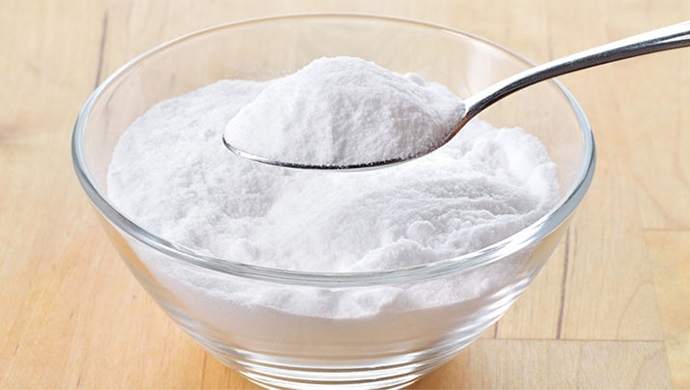 Sprinkle baking soda onto kitchen work surfaces, and wipe with a damp cloth to remove dirt, stains, and greasy residue. 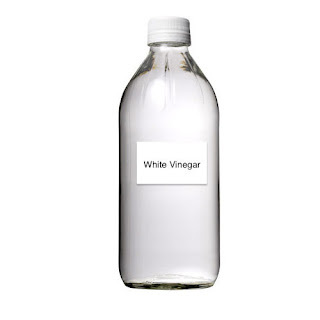 Vinegar is acidic, and while it's not as good as baking soda at cleaning dirt, it is considered to be more effective in the removal of germs and bacteria from different part of the home. One recent study concluded that a diluted solution of vinegar is effective in disinfecting surfaces. Pour vinegar onto a washable cloth and wipe over kitchen and bathroom walls to slow down the growth of mold. Mix vinegar with a small amount of salt to make a paste. Use this to clean stainless steel or chrome taps and sink basins. Pour vinegar onto the inside of the oven door and leave to sit for five minutes before wiping off. Any grease stains and food splatters should lift off easily. What many people don't know is that lavender oil is actually a very effective antibacterial product. Create your own antibacterial spray by mixing 20 drops of lavender oil with a cup full of water. Keep in a spray bottle and use as necessary. There's no need to wipe or rinse - just allow to dry naturally. Soak cotton balls in lavender oil and leave by doors and windows to deter bugs from entering the home. Did you know... 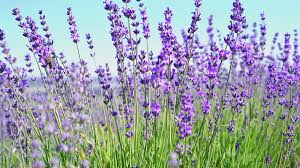 Lavender can grow and spread quickly , which is why it is actually considered a weed in certain parts of the world, particularly if that varietal isn't one of those prized for their scent. 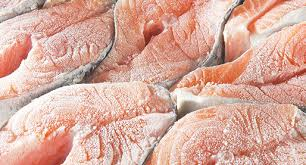 When freezing fish, the biggest problem can be freezer - burn. This is caused by air coming in contact with the surface of the fish. You can vacuum pack your fish which works well to keep out the air but requires a pump and bag sealer. Here is a good, quick way of dealing with fish steaks including fillets, at the same time, preventing freezer burn. Best of all it requires no special equipment. It involves glazing your fish in protective ice. Start by scaling the whole fish. Then cut straight across the body cutting steaks about 25 mm thick. Then freeze on a wire tray covered with a plastic supermarket bag (stops some of the water dripping into the freezer). A few hours later after they are frozen, take out of the freezer and dip each steak in cold water, then freeze again. Do this several times so that a thick layer of ice encases the steaks completely preventing freezer burn. Finally, you can tip all the steaks into a bag so that they are free-flow packed. Shutting out the air in this way with a thick layer of ice keeps the fish in better condition. Do not keep in the freezer intended for human consumption for longer than a couple of months. If you find yourself with a lot of extra fish, it is a good idea to make it into cooked fish cakes. This will last longer in the freezer than uncooked fish. Bottling is a better way of preserving like salmon or mullet. Bottled fish lasts a long time and required no refrigeration. Note: Ice preserves fish and extends shelf life by lowering the temperature. So I came online one morning, checked my email and browsed one of my pages for a supposed blog post and then I saw this one image that's all over my site which read: "please update your account to enable third party hosting". Then I realized that it's the then free image hosting site that hosted pretty much all the images that I have published on all my blog sites. I hurried to seek for information to enlighten my confused and startled self. After reading a lengthy post, the new reality was made known to me. I've read the comments further. The sudden changes caused nothing but outrage and disapointment from hundreds of the site's users. For number of years I have been trusting this site without a single doubt. What just happened is probably due to an irristible opportunity for them to make some dough out of what they have been doing for free for a long time. But then I wish they have spared what has been published already. I know it sounds ambitious but I literally do not know how to address this issue now. I know I only have two options and that's either to pay or just let it be. Whatever it will be, it sure is something that won't just come out in a click. Summer has been over and in fact we are now back to the normal grind. If I may recall, what took place last summer was a total blast of fun... indescribable joy. We (my family) were able to spend it momentously making it therefore a very well spent one. However, throwing a glance at this page with not even a single summer story is reflected made me realize how much I've missed. Though that doesn't mean I don't have any; in fact, there's a lot to tell if only I have that much time at hand. How I wish time can be bought at the price of a single d addario strings at guitarcenter.com because if there's something that I constantly needed since then, that's TIME. Time check: 11:18 pm. It's a supposed summer month already but the rain is still pouring outside. It has been since earlier today. I wonder when will the weather authority officially declare the dry season then I don't have to worry about pouring surprises. But of course, we cannot question nature as it is God's, like what my mother always remind me. Just how I wish summer starts kicking in already. 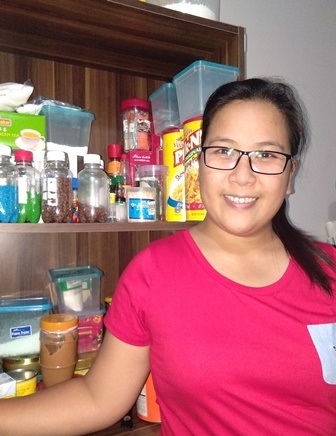 The best deal here is that I promised to explore and do more baking this summer and of course blog about each of it, but all this lazy weather temp do is tuck me in bed longer than it normally is. 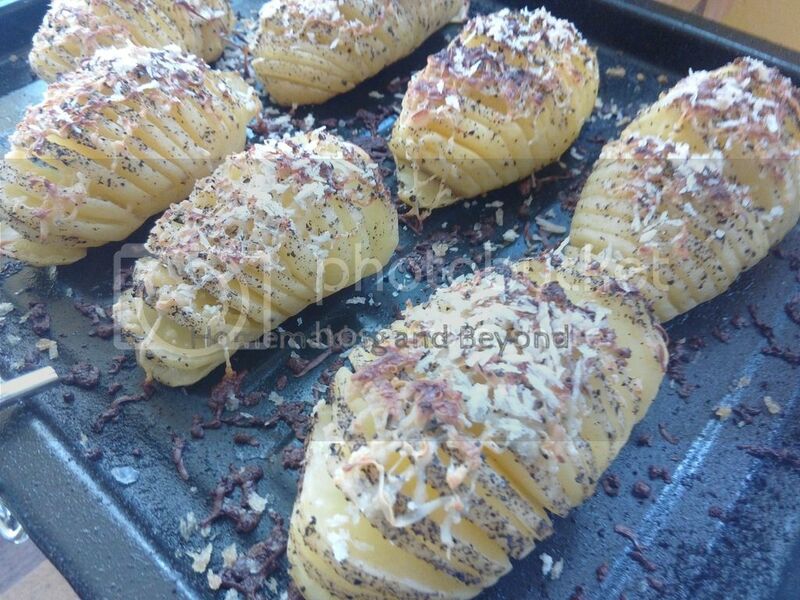 Glad I still made it with this no-pain, Hasselback Potatoes for breakfast this morning. Thanks to free online recipes, though I'm not really that religious in terms of using indicated ingredients (as some may not be available) and following cooking direction as suggested. Most of the time I do a little cooking or baking modification to make it my own. Did I mention I love potatoes? I normally use it for rice alternative apart from pasta. It's by far the most effective trimming down trick for me. So, let's get down to business here. 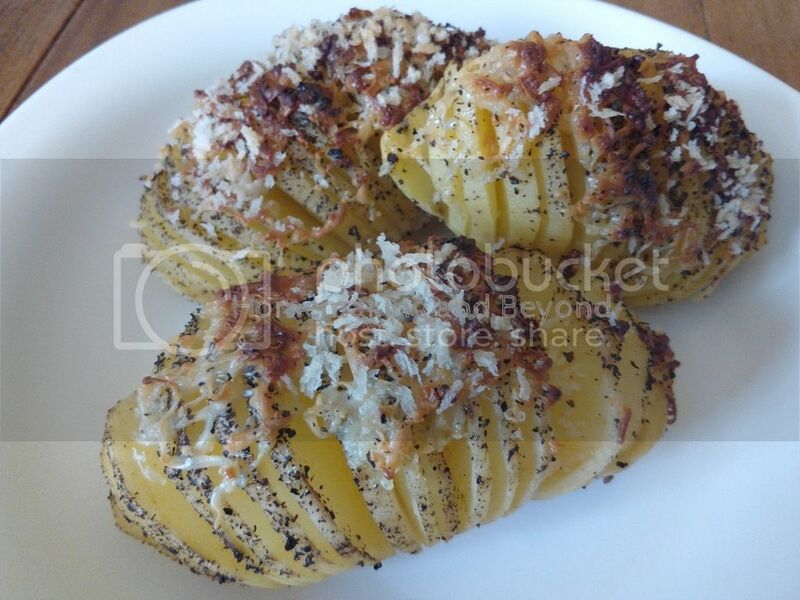 Hasselback Potatoes is almost a one-ingredient recipe, minus the seasonings which we cannot disregard, of course - salt and pepper - but to spice it up, I added bread crumbs and cheddar cheese, turn the right oven knob on to achieve that crunchy look. You can actually use any potatoes available. For this I used medium-sized ones. Large would have been better. On a clean surface, place one potato at a time, make thin, evenly spaced cuts, about two-thirds the way through. Drizzle oil evenly to the potatoes and sprinkle with salt and pepper. Preheat oven to 200C and roast potatoes to 30 to 45 minutes. If desired, you may add breadcrumbs and cheese. Simply mix the two together, sprinkle over the potatoes and bake further for 15-20 minutes or until golden brown and crisp. Like french fries, Hasselback Pototoes are best when consumed immediately. Earlier at work today was extremely busy with the annual Completion and Recognition Ceremony approaching. Everyone has an assigned task. I take charge of the programs like I used to along with two others. Making programs is a tough job. It has always been. There's no room for errors. My colleagues and I can make use of bose headphones at guitar center and isolate ourselves from the world till we get it all done. Tomorrow, Friday is the deadline we have to beat. The programs has to be distributed the day after next then we'll be free for the summer. Isn't that great? 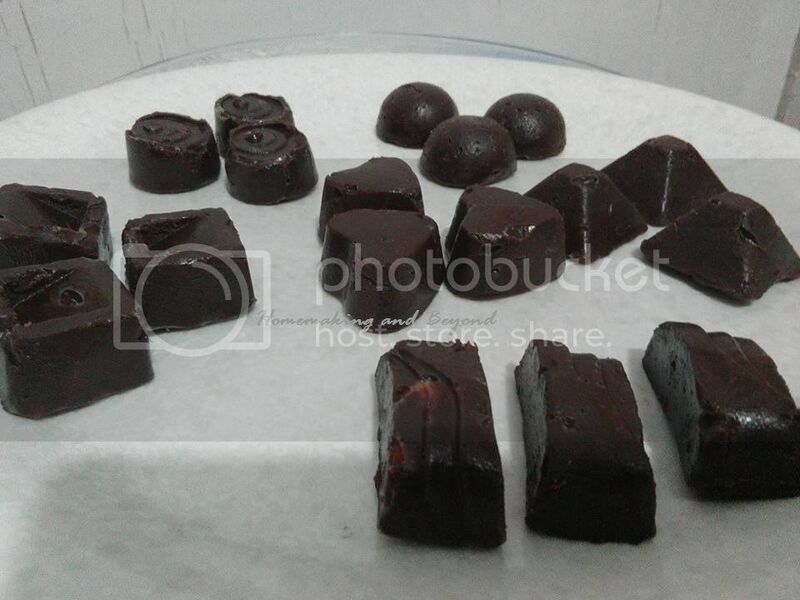 At first, I thought making chocolates from scratch is a job that is best left to the professionals. I realized I was wrong. That is after giving in to it the first time and somehow succeed…well, at least after everyone delighted on it for the first time too – including my colleagues at work. I have low tolerance on sweets really, including chocolates and when I do, I prefer dark and nutty ones…though that didn’t stop me from exploring. Of course I wouldn’t have made it without the handy recipes from the web. 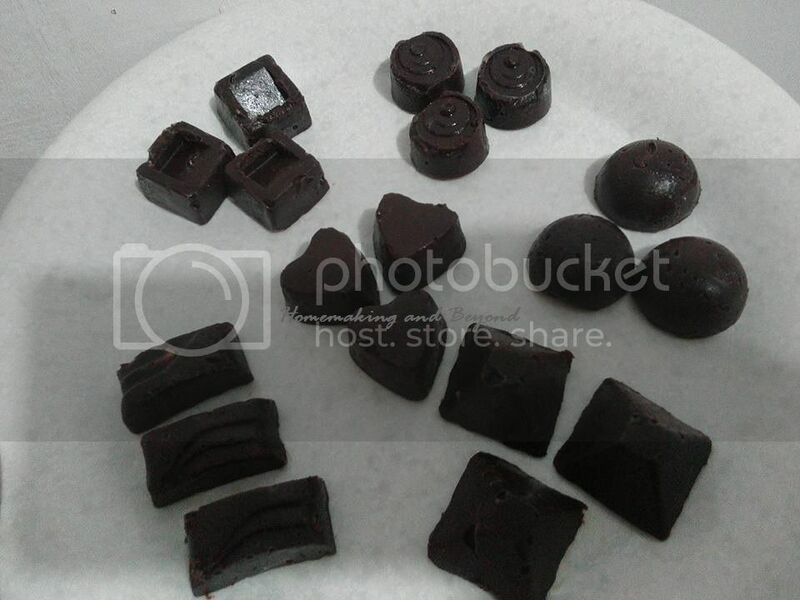 As early as December last year, while my cacao powder is still on process, I have already collected some recipes on how to make chocolate at home. I added mine with about ½ cups of chopped almonds. 1. Grate or cut butter into small cubes. It will melt easier that way. 2. Place butter in a heat-safe cup or bowl. Then place the cup or bowl in a shallow pan containing a small amount (about 1 cup) of simmering water. Stir the butter occasionally until smooth. 3. Temporarily, remove the bowl from heat. Pour in cocoa powder and stir. 4. Gradually pour the rest of the dry ingredients (flour, sugar, powdered milk). Put the bowl back to the pan and stir continuously until smooth. 5. You can add the rest of the additions at this point. 6. 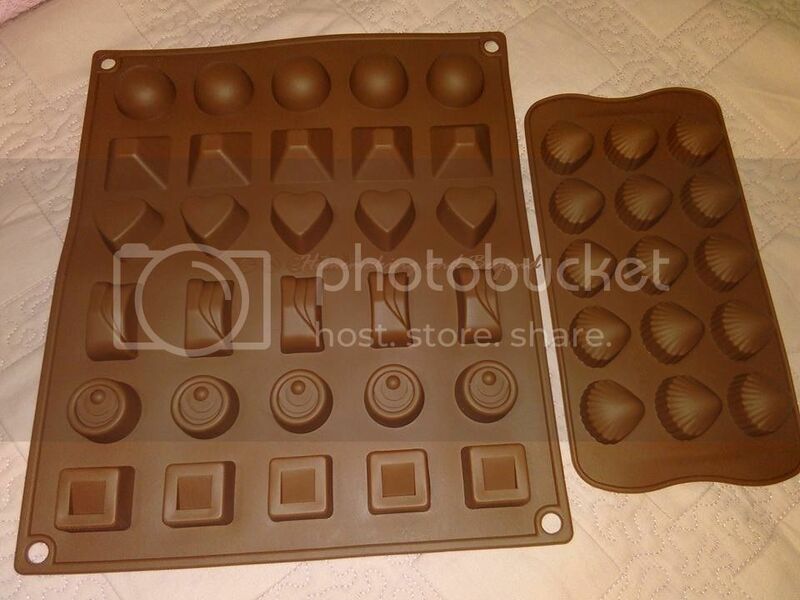 Place the chocolate into mold. Let it cool at room temperature before placing it in the fridge. An hour will do and about 30 minutes if in the freezer. 7. Indulge in moderation with family and some good friends. So what I did was a refrigerated chocolate. Meaning it has to stay cooled for it to maintain its shape. Although it is great, but I am also looking to produce something that is shelf stable. So I am in search for the best ways to temper pure cacao powder-made chocolate. With hundreds of sources online, it must be as easy as looking for tonkers at MF. I'm starting to fall in love in to this baking thing. I can't wait for summer to kick in then I would have all the time in the world to get messy.